WE OFFER A FULL RANGE OF OUTPATIENT SUBSTANCE ABUSE AND MENTAL HEALTH SERVICES. 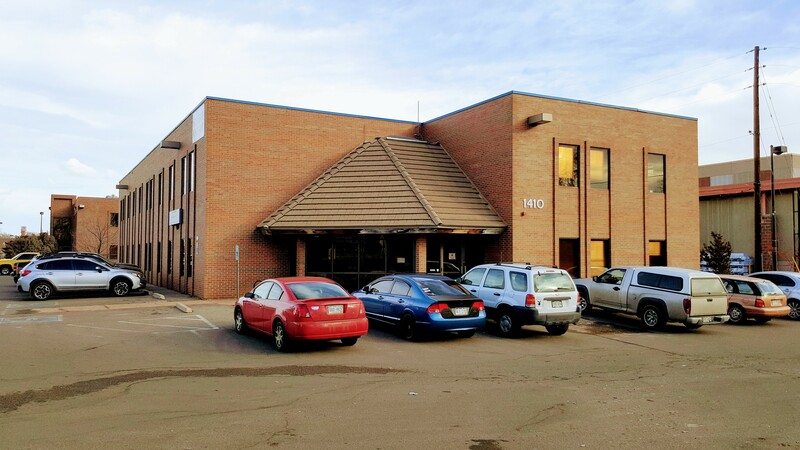 OUR NEW ARVADA OFFICE IS NOW OPEN! [CLICK HERE] to see our current Group Schedule for all locations. Creative Treatment Options, Inc. is in business to serve and help those in need gain health, insight and control over their lives. We specialize in substance abuse and mental health therapies in a friendly, outpatient setting. Creative Treatment Options (“CTO”) is a multipurpose outpatient agency dedicated to empowering and healing individuals facing the crises of substance abuse, mental health, and the related legal entanglements in areas such DUI, domestic violence, and dependency and neglect. Founded in December 1997, CTO has the staff and infrastructure in place to address multiple mental health needs in the areas it serves. Our facilities are staffed with a highly-degreed, diverse staff with over 50 combined years of treatment experience in the chemically dependency field. We believe that our team-oriented, collaborative approach when combined with our state-of-the-art computerized treatment tracking and monitoring system is unparalleled for treatment quality and reporting in the State of Colorado. If you are suffering from substance abuse, CTO has the treatment options to help treat your unique situation. Relapse prevention, Level II Poly-drug education, Dialectical Behavioral Therapy (DBT), Cognitive restructuring therapy, Marijuana abstinence program, Stimulant treatment outpatient program, Strategies for self-Improvement and change, and an Intensive outpatient program. Click here to Learn More About These Programs! Facing the crises of substance abuse, mental health problems, and the related legal mess? CTO offers the treatment programs you need to fulfill your court order. Whether our Intensive Outpatient Program, DUI/DWAI groups or any of our other programs, CTO is here to help you fulfill your court ordered treatment. Level II Education is a program designed only for persons who have been convicted of driving while their blood alcohol level went beyond legal limits or while they were under the influence of a drug other than alcohol. This 12-week program uses a cognitive-behavioral, psycho-educational approach where not only drug and alcohol information is taught but general relapse prevention skills, anger management skills, and stress management skills are covered as well. Participants will gain a better understanding of the bio-psycho-social factors influencing drug and alcohol use. This program is designed to educate and address the individual on multiple drug and alcohol use. Level II Poly-Drug Education is an open format which involves interaction among group members. The structure of the material helps enlighten people on potential abuse of cannabis, stimulants, alcohol, prescription drugs and cross addiction issues. This 12 week program is intended to not just address poly-drug use, but also to have the individual focus on general relapse prevention skills, anger management skills, and stress management skills. The individual will have a better understanding of the biological, psychological, environmental, and family and social (peer pressure) factors that may be an adjunct to in poly-drug and alcohol use. Our evidence-based DBT program is an interactive therapy group, that targets unhealthy coping mechanisms and teaches behavioral change skills in the areas of addiction and emotional dysregulation. The program content is specifically focused on four areas with a theoretical orientation is cognitive/behavioral. Our Cognitive Restructuring program was designed for anyone needing to improve their critical reasoning skills with the goal of improving the quality of their decisions and actions leading to outcomes that are more positive. The program content is specifically focused on four areas and the theoretical orientation of the program is cognitive/behavioral. We provide a full range of probation-approved sobriety monitoring services, and incorporate all results within our complete Client Services Case Management services. All requirements such as randomization, on-demand, Norchem lab testing, and gender-specific collection observation are included with all our monitoring services, and are performed in accordance with laboratory and corrections services protocols.